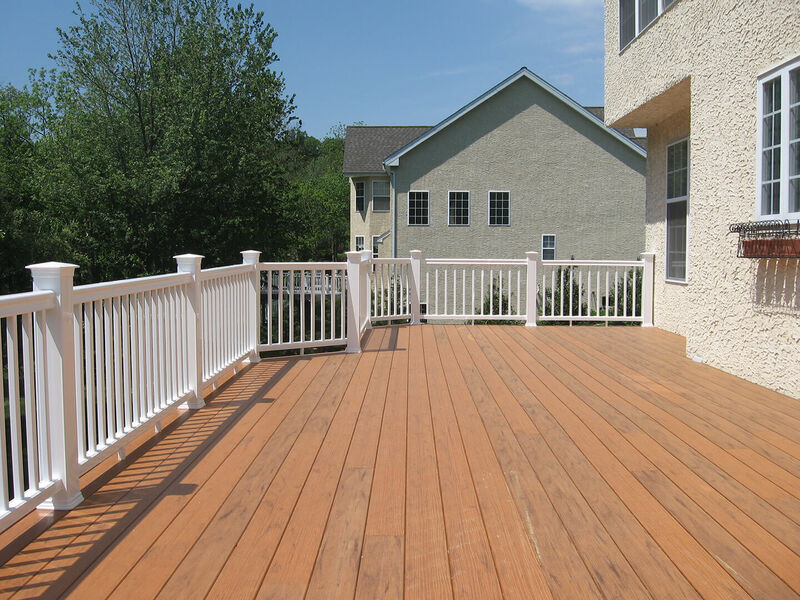 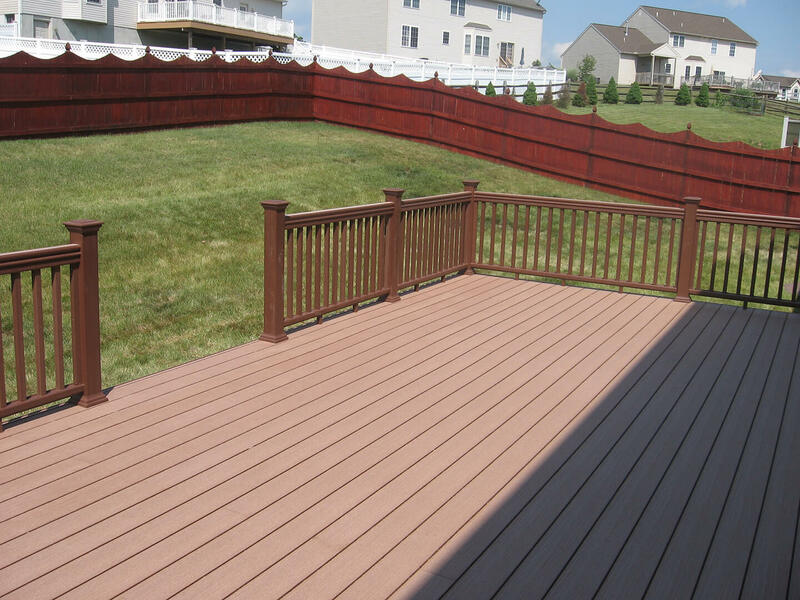 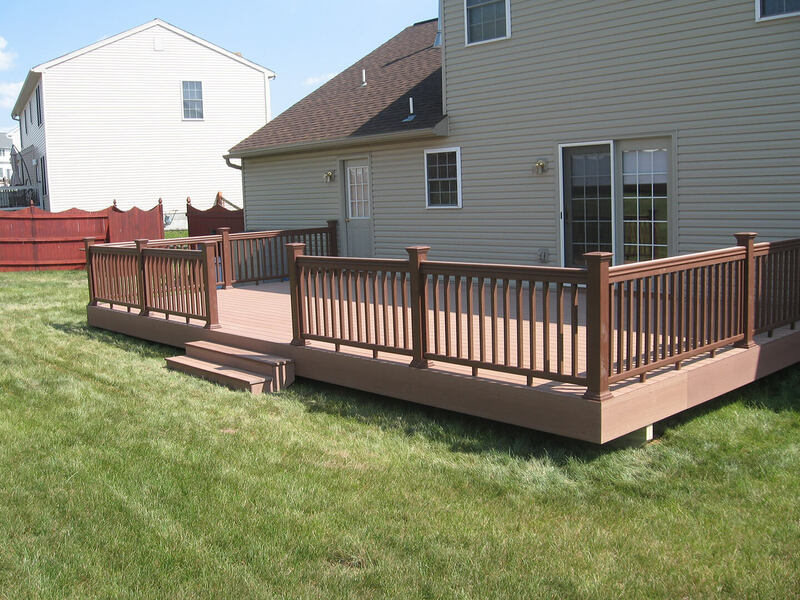 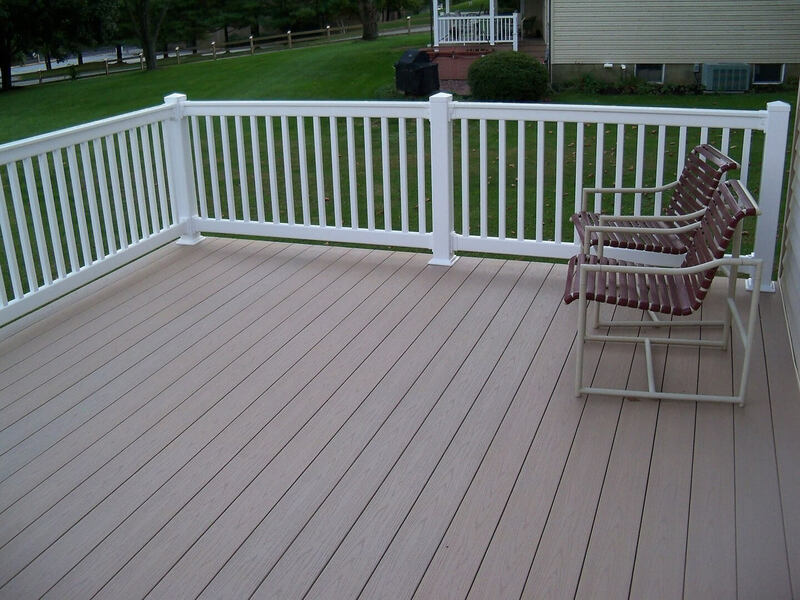 Explore our portfolio of custom vinyl and wooden decks. 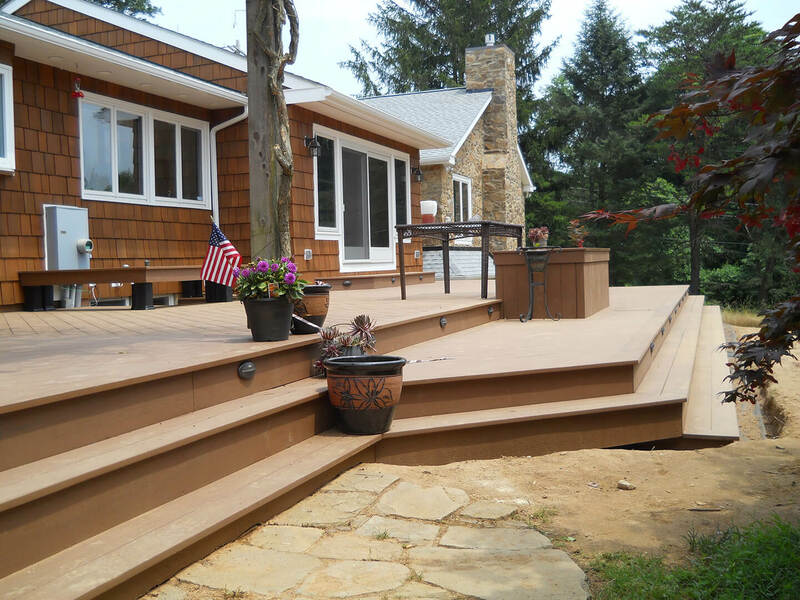 Each of these projects represents a dream-come-true for the homeowners we partnered with. 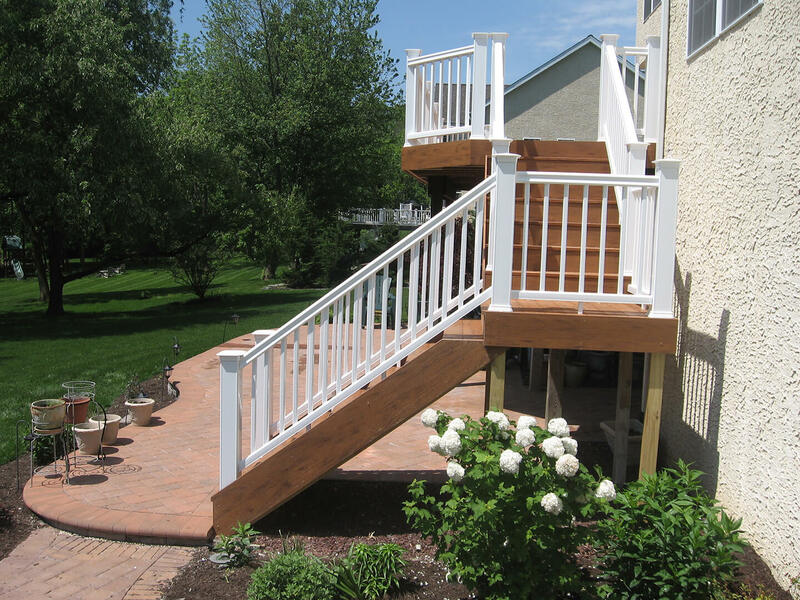 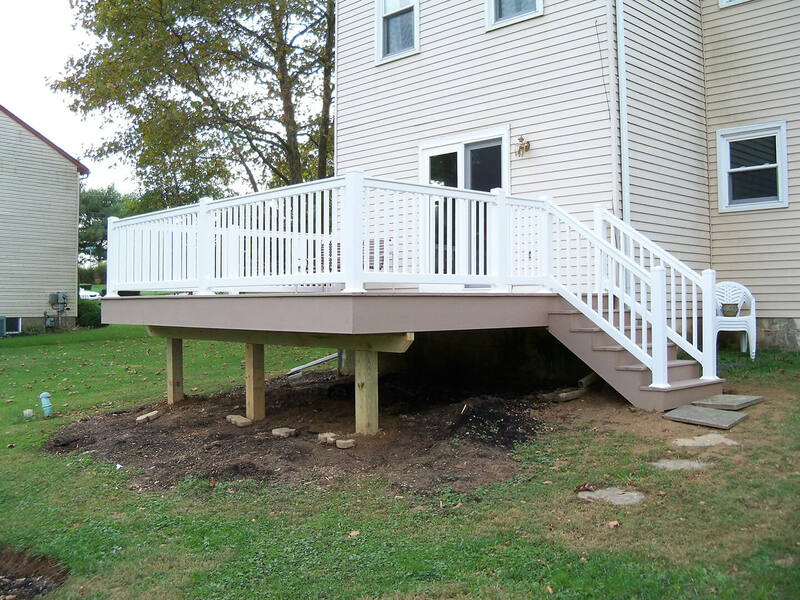 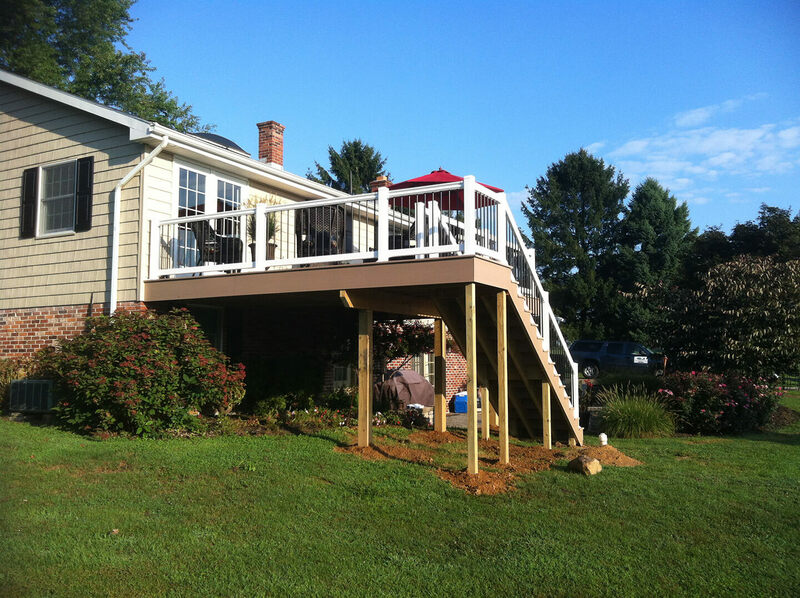 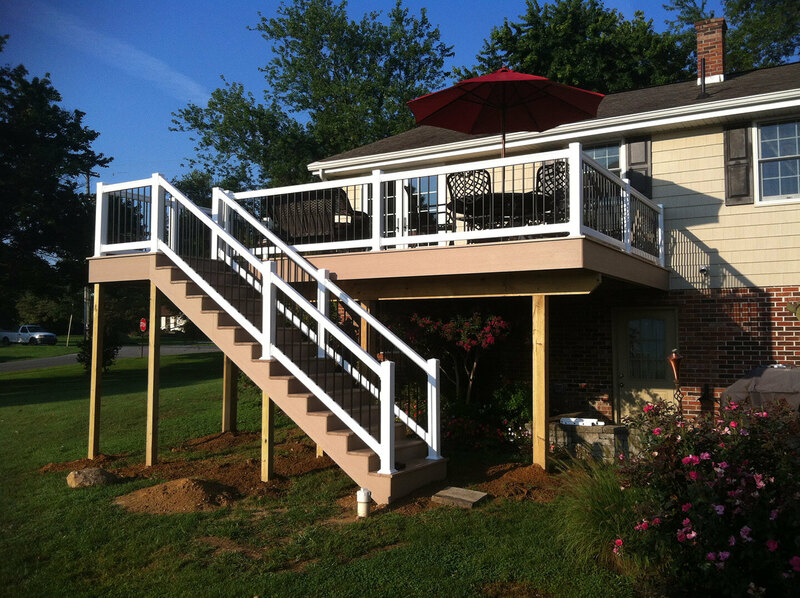 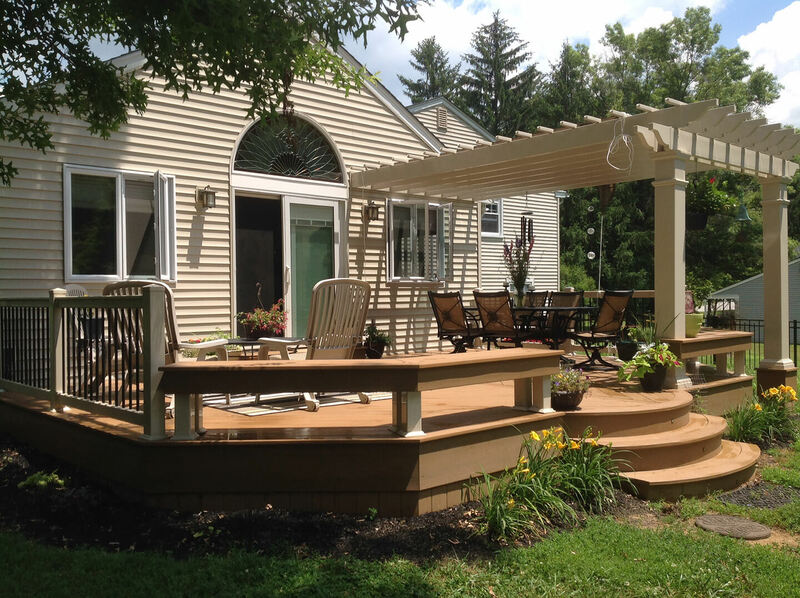 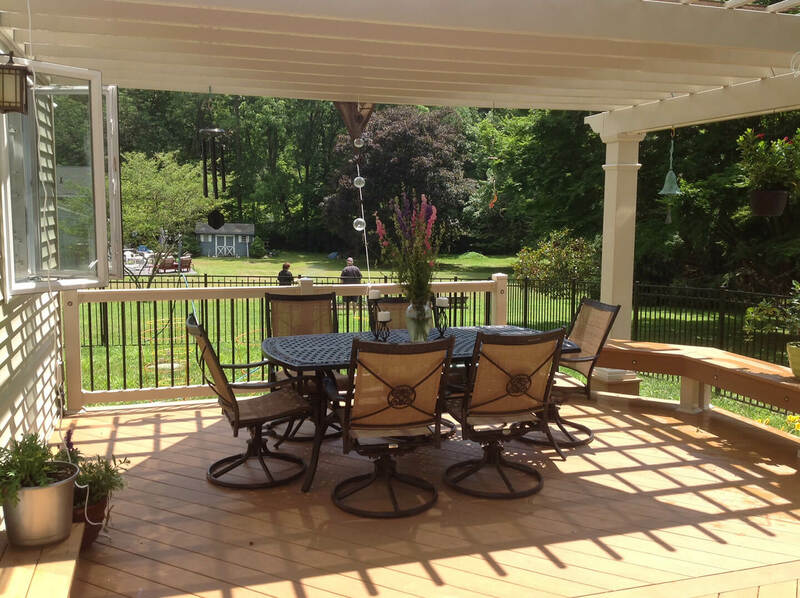 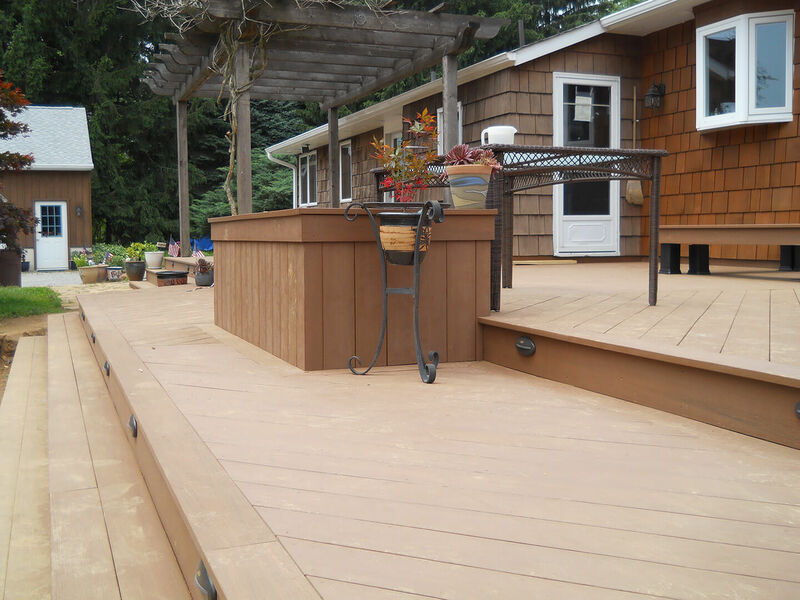 Let these pictures of custom decks inspire you to bring a showpiece decks to your home.